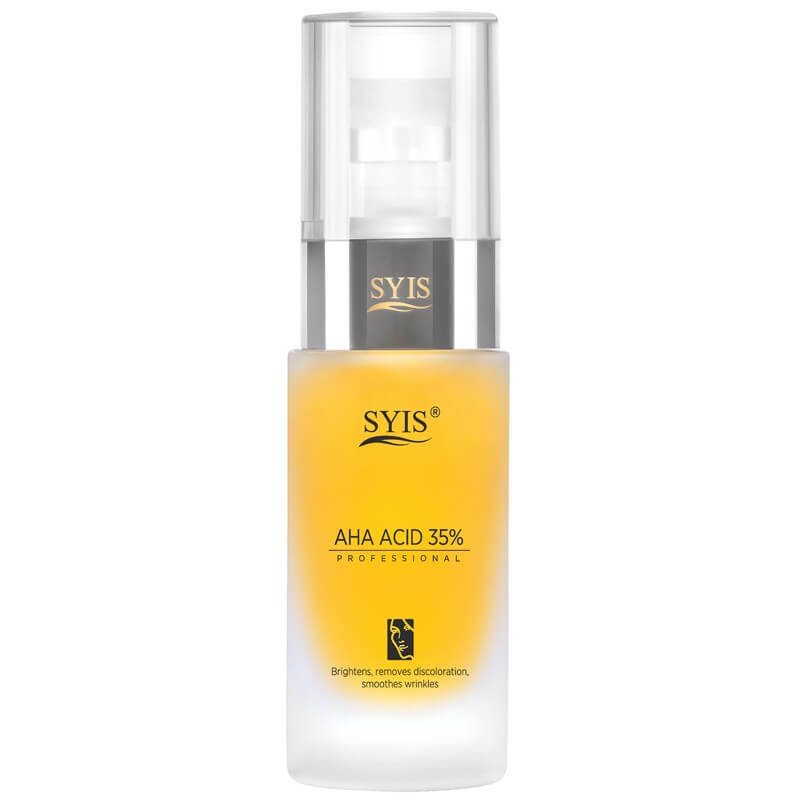 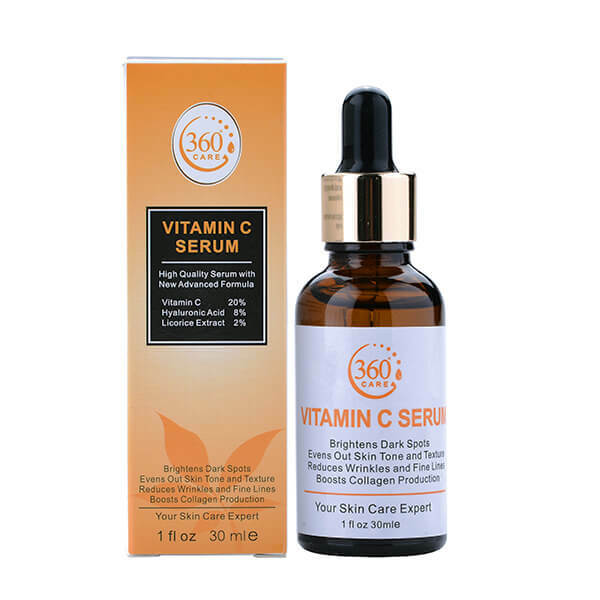 360CARE Vitamine C Serum 30ml. 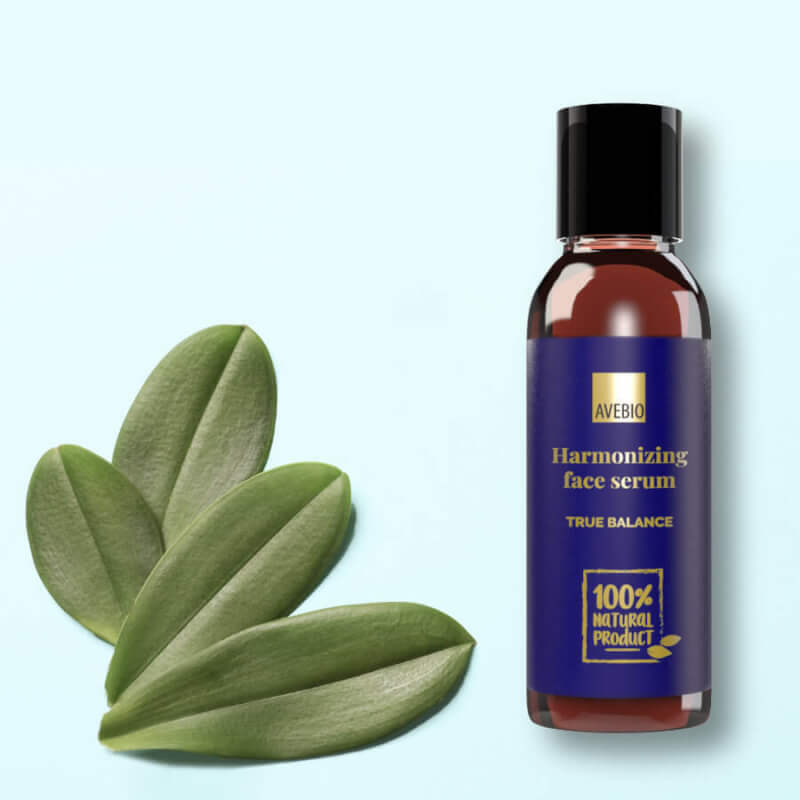 AVEBIO Harmonizing Face Serum TRUE BALANCE 50ml. 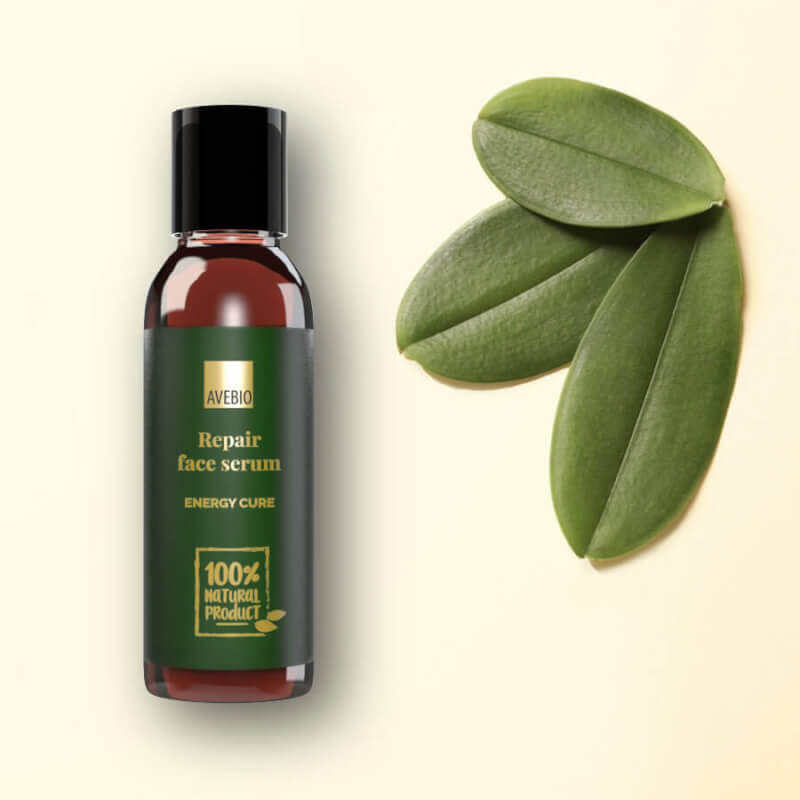 AVEBIO Repair Face Serum ENERGY CURE 50ml. 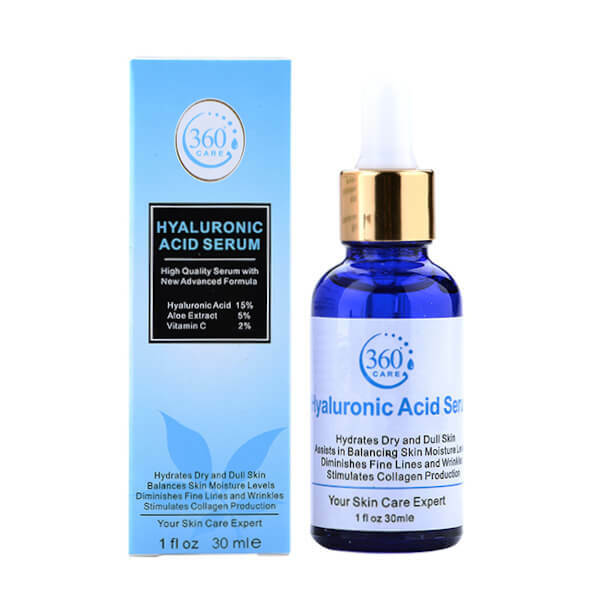 Claude Bell Hyaluronic Intense Serum 15ml. 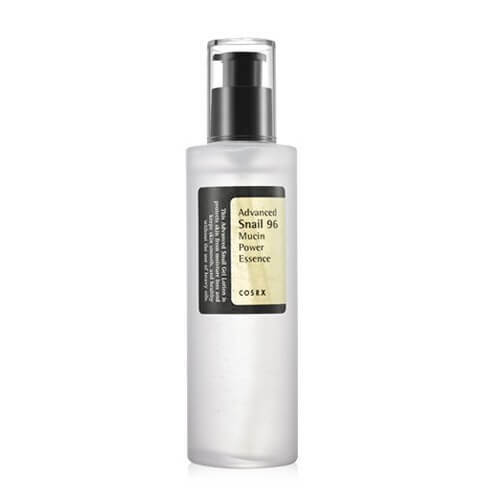 CosRx Advanced Snail 96 Mucin Power 100ml. 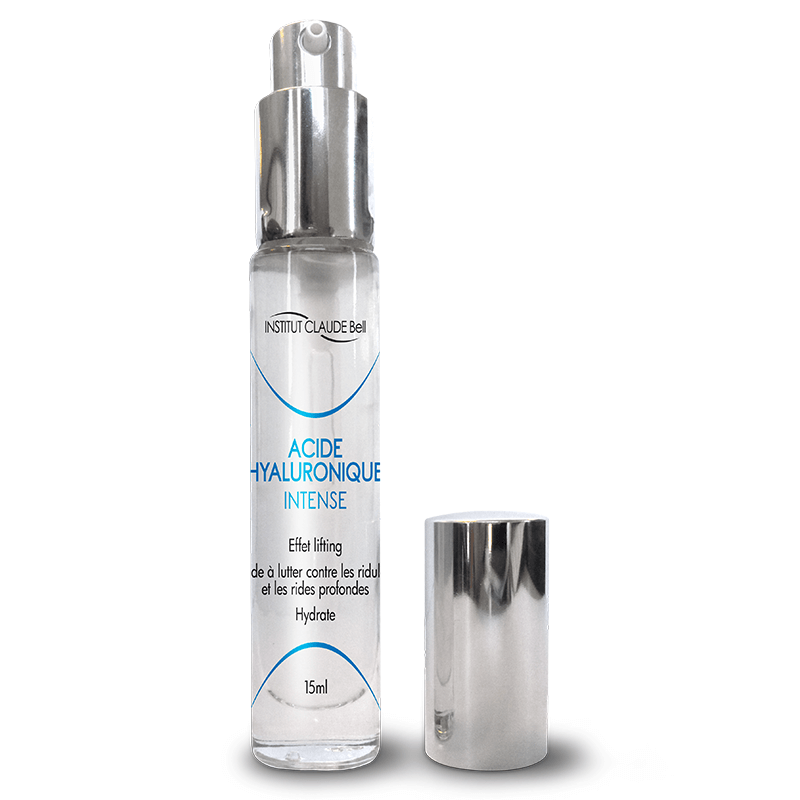 Dermarolling Retinol Rejuvenating Serum 30ml. 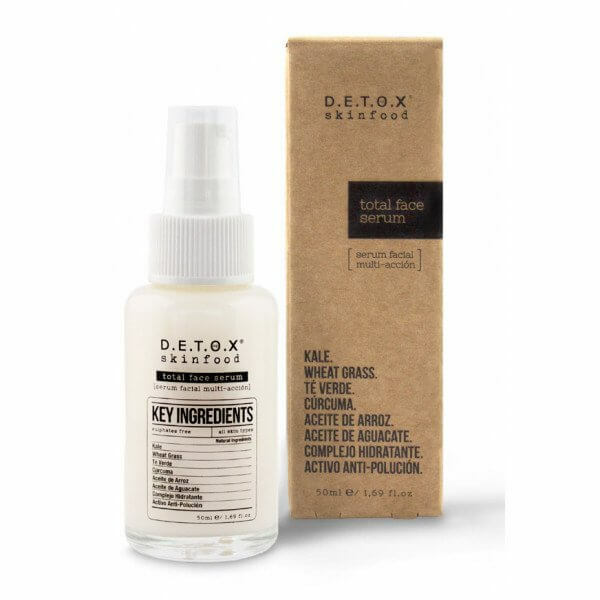 Detox Skinfood Total Face Serum 50ml.